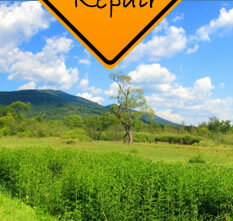 Parts, Accessories, Repair, ... all of your RV needs in one convenient place. Visit our online catalog for an extensive inventory of parts and accessories. 10% Discount for all active military. Established in 1986, Johnson's Auto Service is a family-owned and -operated auto repair and RV center, enjoying lifelong residency in Mt. Laurel, New Jersey. With a commitment to honesty and fairness, Johnson's mission is to ensure that customers experience the kind of impeccable, home-town quality service that produces satisfied customers who return again and again. 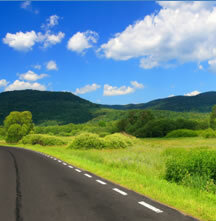 Johnson's Auto Service offers a full range of auto services, including repair and inspection. Most domestic and some foreign cars and trucks are professionally serviced.. Additionally, Johnson's is certified as a private inspection facility for the State of New Jersey. All technicians hold ASE Certificates and are backed by a minimum of 10 years of experience. 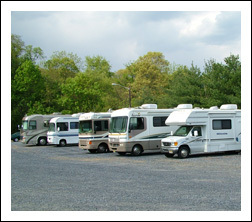 A growing demand and inherent interest has migrated Johnson's in the direction of RV parts, accessories, and service. Johnson's has earned a valued reputation as your one-stop shop for all your RV needs. Johnson's is a dealer-representative for Dometic, Forest River (Cherokee Division), and Care Free Awnings and has many other contacts and resources for your RV repairs. 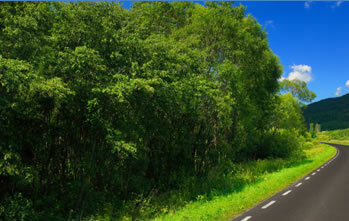 Johnson's provides one of the most extensive offerings of RV accessories through an online catalog. From canopy covers to kitchen supplies, grilling accessories to gutter extensions, pet supplies to interior lighting, you can find practically anything you might need for your RV adventure in our online catalog. 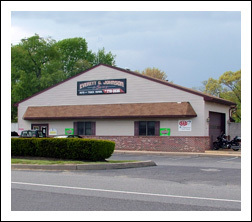 With more than 20 years of experience, Johnson's is Southern New Jersey's trusted source for professional, honest auto repair and your one-stop shop for all your RV needs.